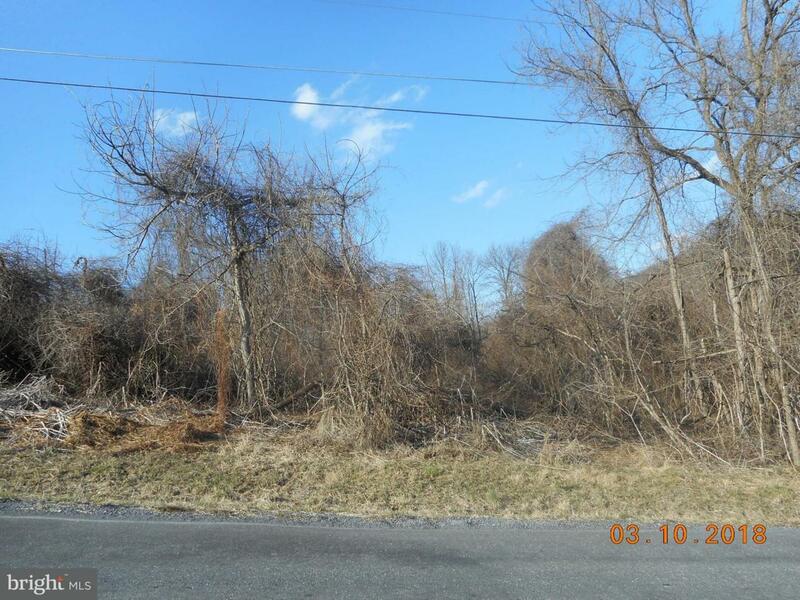 Beautiful .52 acre building lot! Build the home of your dreams here! Raw land, perc test required.